Parliament chiefs have hit out after it emerged an MP had to put Brexit before her baby. 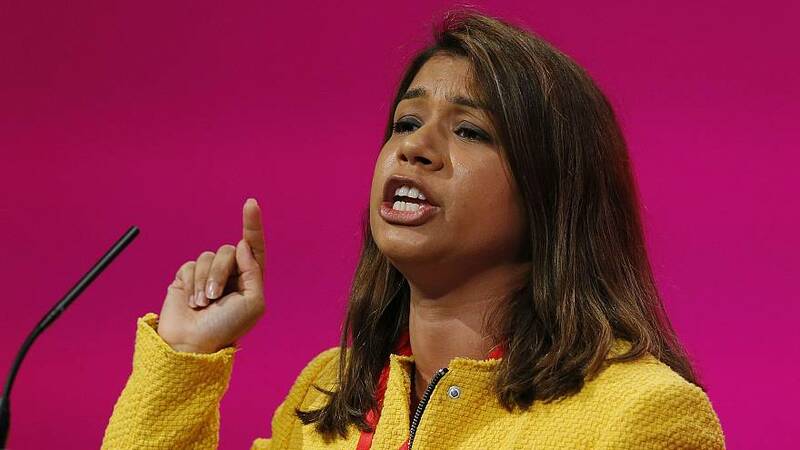 Tulip Siddiq has delayed a caesarean birth planned for Tuesday, the day of a crucial vote on the UK’s divorce deal with Brussels. The postponement is necessary because the British parliament does not allow proxy votes for those ill or incapacitated. Siddiq, MP for Hampstead and Kilburn, is expected to arrive in a wheelchair for the vote before giving birth two days later. Speaker of the House of Commons, John Bercow, said it was lamentable that MPs had not already approved proxy voting. “I believe it’s absolutely essential, not just in terms for the rights of the honourable member, but the reputation of this house as an institution approaching, or starting to take an interest in the modern world, that the honourable member for Hampstead and Kilburn should be facilitated tomorrow to vote. Bercow, who urged political parties to come to an agreement before tomorrow, said introducing proxy voting had been discussed nearly a year ago. “It is extremely regrettable that almost a year after the first debate that this change has not been made. Parliament already has the "nodding through" arrangement whereby MPs on the Westminster premises but not in the debating chamber can have their votes counted. But this does not extend to MPs off premises. Siddiq told the Evening Standard doctors had told her it was a high-risk pregnancy and she was postponing against their advice. “If my son enters the world even one day later than the doctors advised, but it’s a world with a better chance of a strong relationship between Britain and Europe, then that’s worth fighting for,” she said. Parliament does have a system where incapacitated MPs are paired with someone on the other side of the debate, thus cancelling each other out. Siddiq was offered this, according to Bercow, but the MP said she did not trust this system after it broke down over the summer.